Online ordering menu for PADTHAI RESTAURANT. 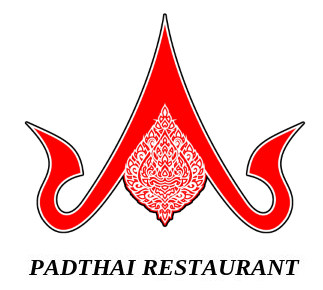 Welcome to PadThai Restaurant! Our Restaurant serves authentic Thai cuisines with affordable prices, different kinds of Curry, Soups, Noodles, Salads, Fried Rice and Desserts. More choices on our online menu, Order Online for delivery and carry out. We are located W Mission ave between Escondido Blvd and Broadway. About ten minutes walking from California Center for the Arts or driving from Escondido Village Mall Shopping Center.